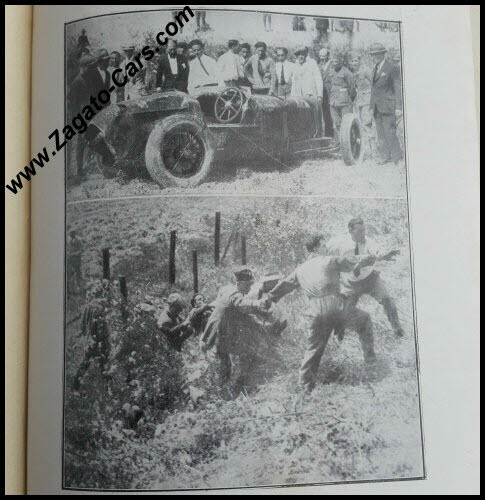 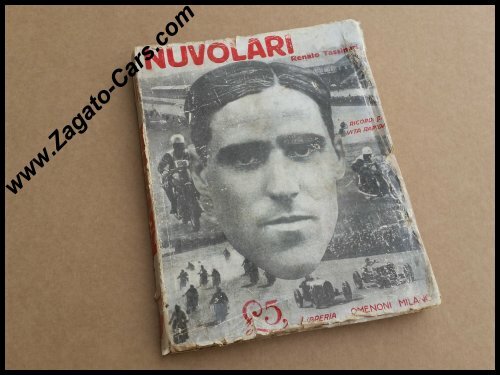 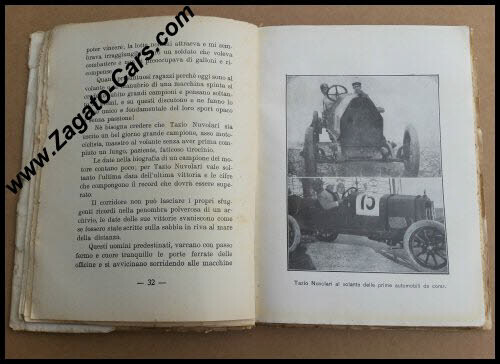 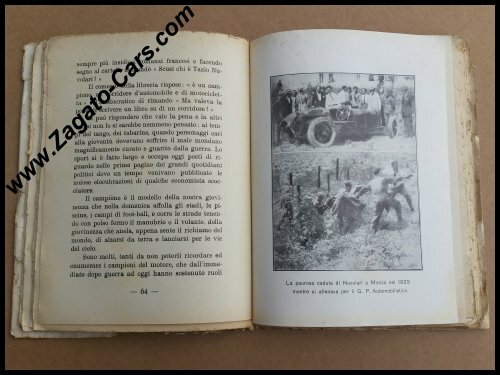 Here we have a genuine copy of Tazio Nuvolari, Ricordi di Vita Rapida by Renato Tassinari issued in 1930 by Libreria Editrice Degli Omenoni in Milano, Italy. 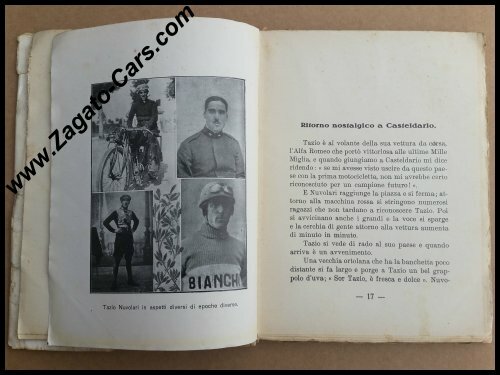 Reputedly, this is the very first Italian book about a sports person AT ALL! 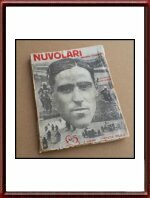 One has to take into account that Nuvolari was still only 38 years old when this book appeared and that his biggest successes were still ahead of him! 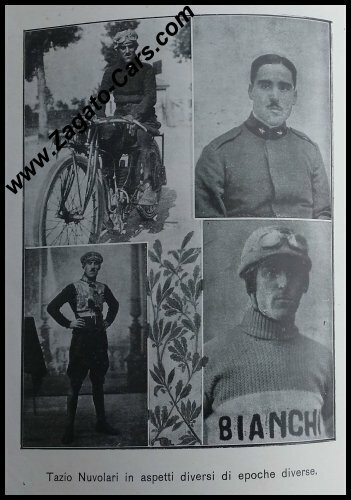 The photographs alone tell a fantastic tale about the man who was so affectionately nicknamed "The Flying Mantuan"! 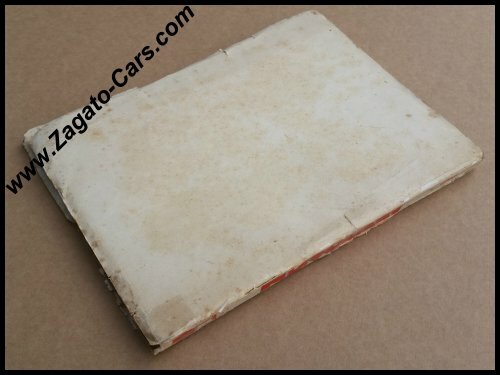 Size: 20 x 15 cm or roughly 8 x 6 inches. 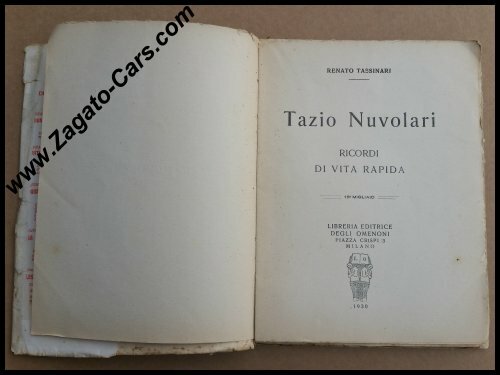 Condition Dust Jacket: Good, See Photo, with some tape repairs to the fragile edges (it IS some 85 years old! ).